There is a simple technique used by great artists everyday to create sensational works of art. The best part of it is, you don’t have to be skilled in drawing to achieve extraordinary results when using this method. 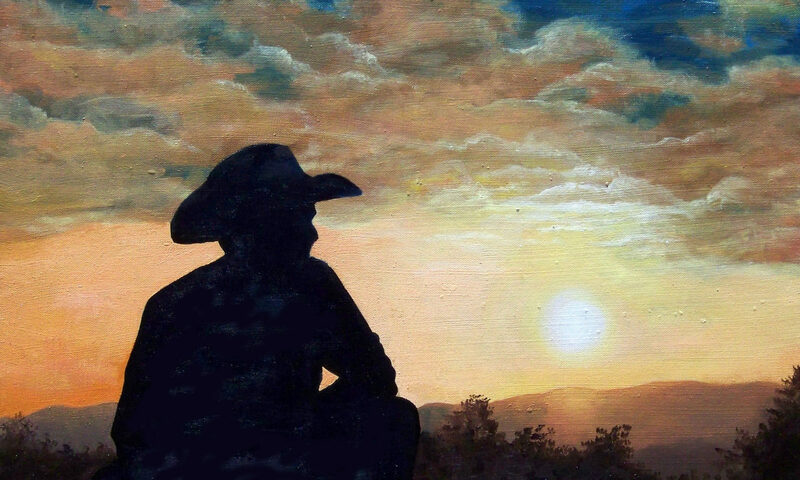 In fact many of the world’s greatest oil painting artists don’t draw well at all, yet they use the grid enlarging technique to start their paintings which then go on to become wonderful works of art. Regardless of where you get your inspiration, be it from a photograph, drawing, or some other representation of an image you want to paint, the grid enlargement technique can help the artist transfer a smaller size image onto a larger canvas with exact detail or as much detail as the artist desires. 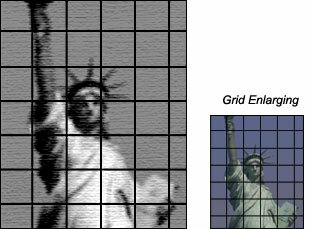 What exactly is grid enlarging? 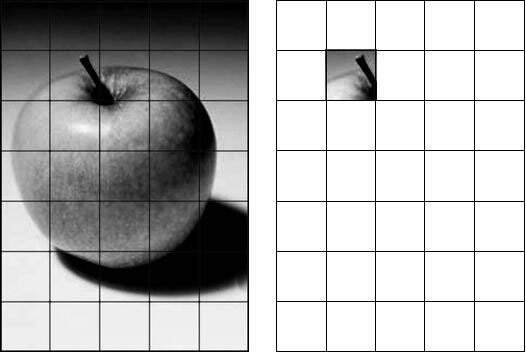 Grid enlarging is the process of using a grid to precisely copy and enlarge a smaller image and transfer it onto a larger canvas. Artists use this technique on a regular basis to enlarge and transfer compositions they desire to paint to a canvas as part of prepping it for painting. What this entails is to draw a grid on your reference image and then drawing another grid on your canvas of equal or greater proportion. You then draw the picture onto your canvas concentrating on the contents of each square, one square at a time, until the image has been completed in its entirety. Just about everyone knows what a grid is, however just in case you don’t, a grid is a series of equally spaced horizontal and vertical lines that intersect to form a boxed pattern. What it basically accomplishes is to divide the original image into smaller blocks so that you can more easily see what goes where. Grid enlarging is a useful exercise in helping to improve your drawing and observational skills. Step 1 — Select your reference photograph and use a viewfinder to isolate the section you want to paint. Next you will need to determine the proportions of your composition. To achieve the best results, it is important for the image and the canvas to be the same proportion. For example, a composition that measures 4″ x 5″ is the same proportion as a 16″ x 20″ or 24″ x 30″ canvas.  If your canvas is 12″ x 16″ or 18″ x 24″, then you will need to crop your reference photo to a 3″ x 4″ or 6″ x 8″. Smart tip: For detailed information about what a viewfinder is and how to use one, see article titled “Making and Using a Viewfinder to Compose Better Paintings“. Step 2 — The most important to thing to keep in mind when drawing your grids is they must be a 1-to-1 ratio. It’s math 101. The size of your reference photo must always be equal in proportion to the size of the art canvas. If you fail to adhere to this principle your drawing will be distorted. Also the lines must be equally spaced vertically and horizontally, intersecting to create perfect squares. Smart tip: After you have drawn your grids on both your reference photo and canvas, count the number of squares in each row and column on your canvas. It should be the same amount as the ones on your picture. 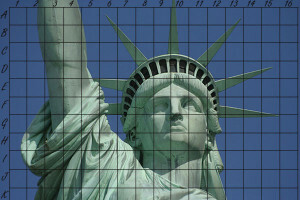 Step 3 — Use a pencil and ruler to carefully measure and mark along the outside edge of the photo. Put tick marks at every inch, half-inch or quarter inch depending on the size of your reference image and how much detail you need to transfer. 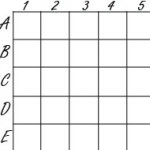 Then carefully connect your marks by lightly drawing your grid directly onto the image. Smart tip: Use a mechanical pencil to draw your grid. A mechanical pencil produces a very thin and precise line. Be sure to draw the grid very lightly, so that you can easily erase it when you are finished. If you don’t want to draw on your photograph, you can tape a piece of clear acetate over your picture and then draw your grid on it using a very fine-point Sharpie marker. Step 4 — Begin your transfer by drawing everything you see in one block of the reference photograph into the corresponding block on your canvas. Focus only on one square at a time and ignore all the others until the one is completed and it is time to copy the next block to canvas. The reason you want to focus on only one block at a time is you end up drawing exactly what is actually there – what your eye sees, and not what you think is there or even what you think should to be there. Try as best you can to copy exactly all the details you see in that one little block on the photo to its corresponding block on your canvas. Be sure to include the shadows and highlights too. Continue this process one block at a time until all the blocks have been drawn onto your canvas. When you have finished that last block, you will have a very close rendering of your reference photo ready to paint. A good place to start drawing is with the top left square of your canvas. Then work your way across and down the canvas, row-by-row and column-by-column, until you have completed your detailed drawing. Pay careful attention to make sure you are in the correct square or your drawing will be off and you will have to erase some of your drawing and start over from the point where you went off grid. A good way to keep your blocks straight is by marking them numerically and alphabetically along the edges of the photo and canvas. In other words, the first block on your canvas that is located in the top left corner would be block A1, the next one to the right on the same row would be A2 and so forth. This will help keep you from getting lost especially within much larger paintings that have a lot of squares. Write the numbers and letters small and faint enough so that they can be easily erased. Smart tip: Use a thin piece of sharpened charcoal instead of a pencil when transferring your drawing. The advantage of charcoal over pencil is that charcoal can be easily wiped off with your finger, kneaded eraser, paper towel or rag, whereas pencil lead requires more effort to erase. Spray with a fixative to keep your charcoal drawing from rubbing off when you finish your drawing. Step 5 — When you have finished transferring the complete image to canvas, gently erase the grid lines to begin your oil painting.